Free Mason Jars? Are You Kidding? 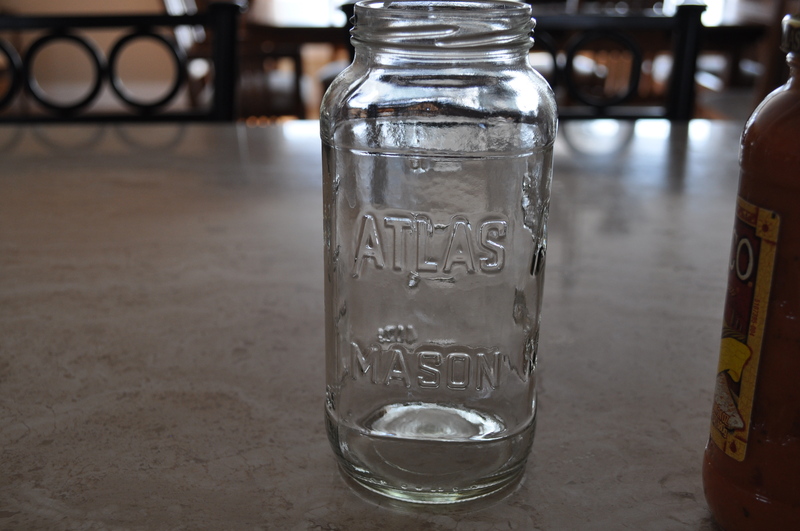 Who doesn’t like mason jars? They are awesome for so many things but when I found out these were free I was just downright embarrassed! 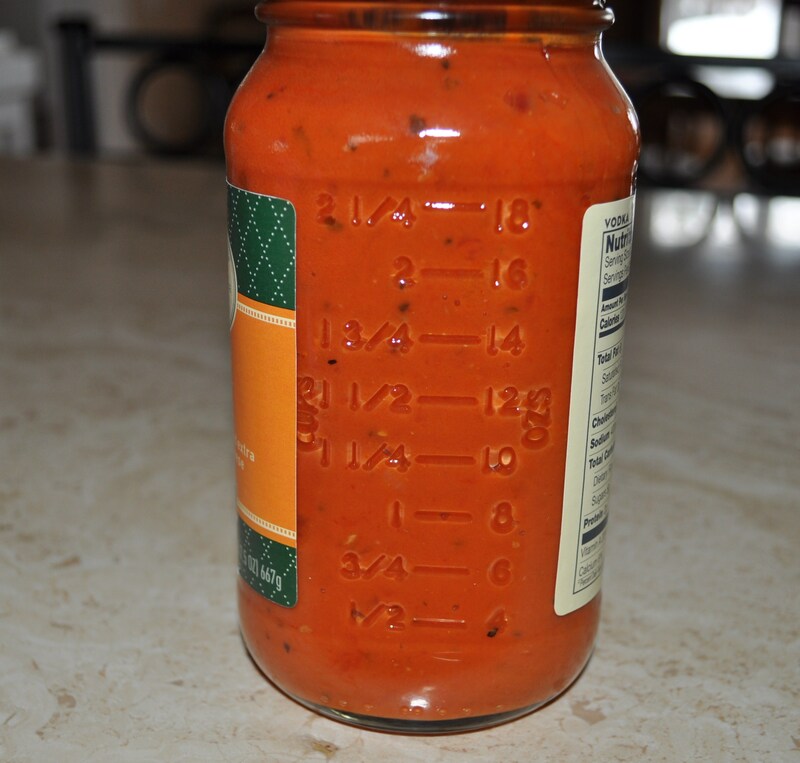 Take a look at this…our favorite spaghetti sauce and I didn’t notice it was in a mason jar! It had to be pointed out to me by a friend. Now this may not be a big deal to most people but I pride myself in reusing jars or canisters – like the storage in my bathroom. I also love mason jars! So now maybe you can understand why I should have noticed this. Oh well – it’s never too late. Keep looking at what some of your food comes in. 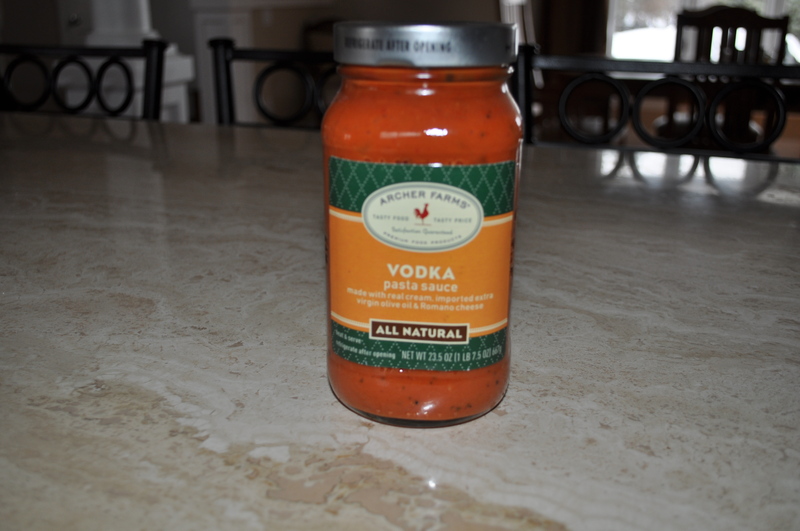 So on my next visit to Target I was looking at jars and another one of my favorite brands! I absolutely love the measurements on the side and it has a wider mouth. 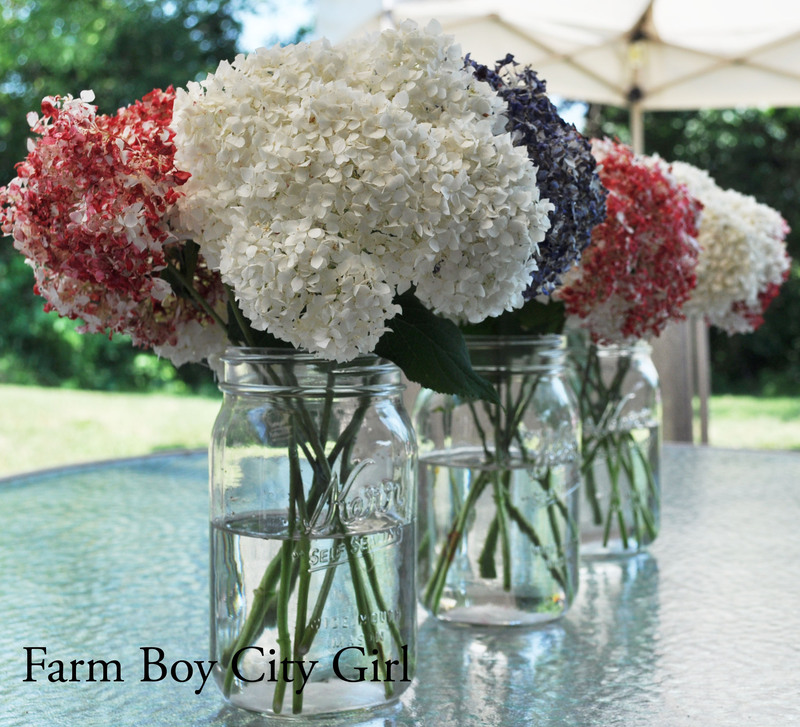 There are so many cool things to do with mason jars! Here is what I did for the 4th of July. You never know what might be your next great find! 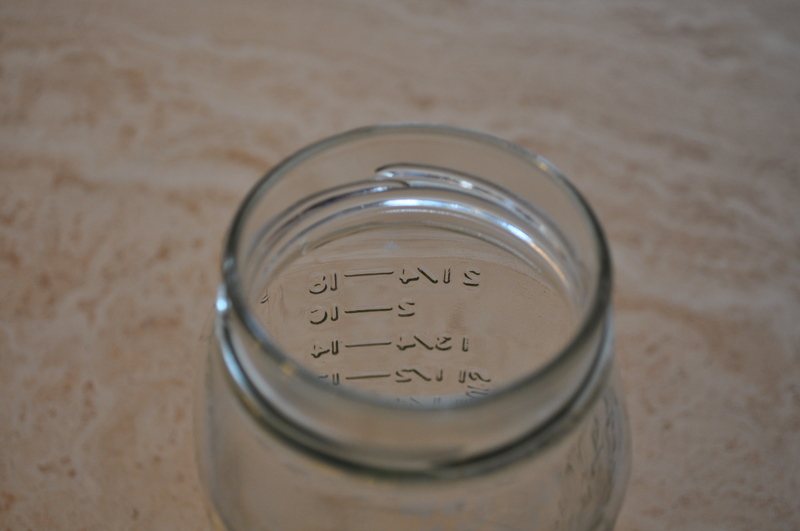 This entry was posted in Home Projects and tagged Free Mason Jar, Mason jar. Bookmark the permalink. WOW! how amazing is that! 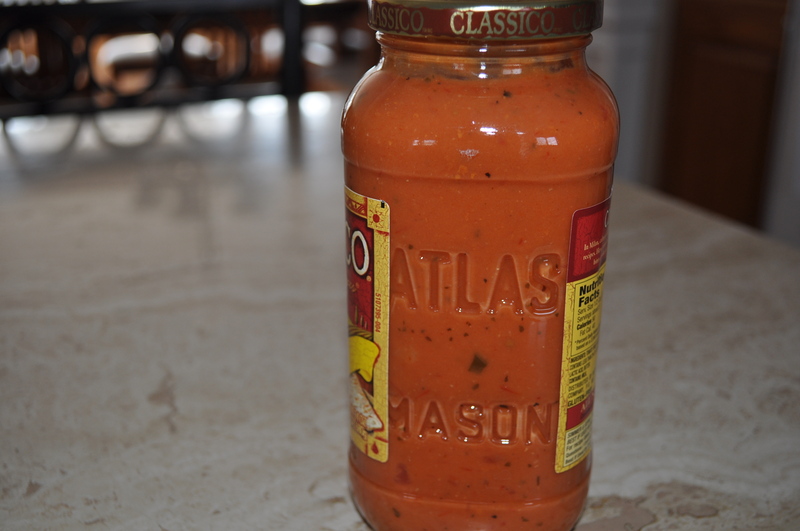 sadly our pasta sauces here don t come in mason jars!! Bless you and Enjoy. Loved your redecorated furniture etc nothing beats the thrill of a creative find, i thrive on them i think. Well done you. Will look up your book as i have friends whom have adopted. Thank you so much Julie. Where do you live? 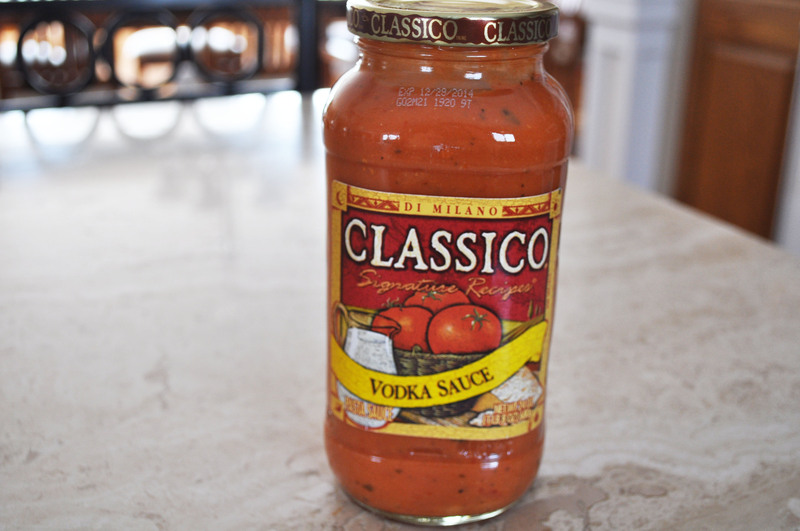 I think you can buy the Classico brand online at Soap.com. Thank you for checking out my blog and my book. 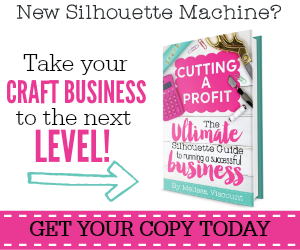 Please let me know if you have any questions about the book – I love to talk about it. God Bless!